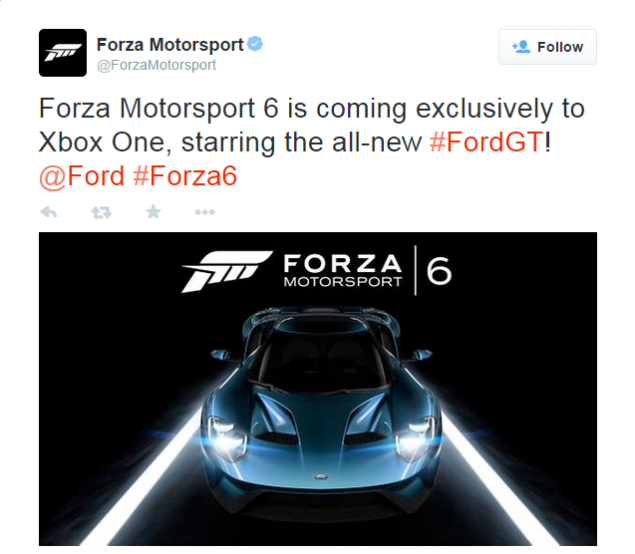 Just as Ford has pushed the boundaries of car technology in GT, Forza Motorsport 6 will embrace that spirit of innovation as our most technically advanced racing simulation to date, offering a fun and realistic automotive experience for both car lovers and gamers. We’re excited to unveil gameplay at E3 in June. After the revelation of the game at the Detroit Auto show, Microsoft has been quite about the upcoming game. However, yesterday Xbox EMEA Social Marketing Manager Graeme Boyd and Xbox Global Director of Games Marketing Aaron Greenberg talked a bit about the game on Rectify Gaming Podcast where Graeme Boyd also praised the Xbox boss Phil Spencer and the nintendo Wii U lineup. You can read more about that if you Click Here. 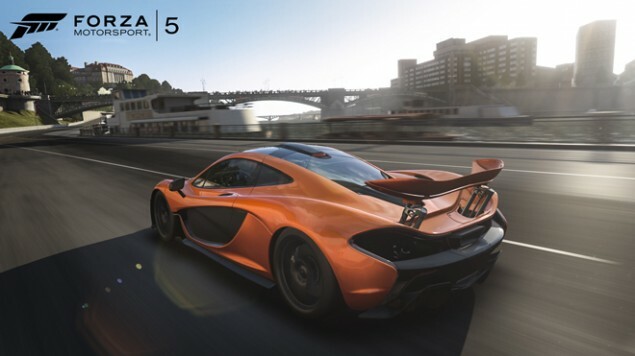 Well this sets it up very good for the release of the new game and as a gamer, I’m very excited to see how Xbox matches the level set by the recent PS4 Driveclub release.